Another of Padders' classic 1980's designs Dash is a very popular style this season. 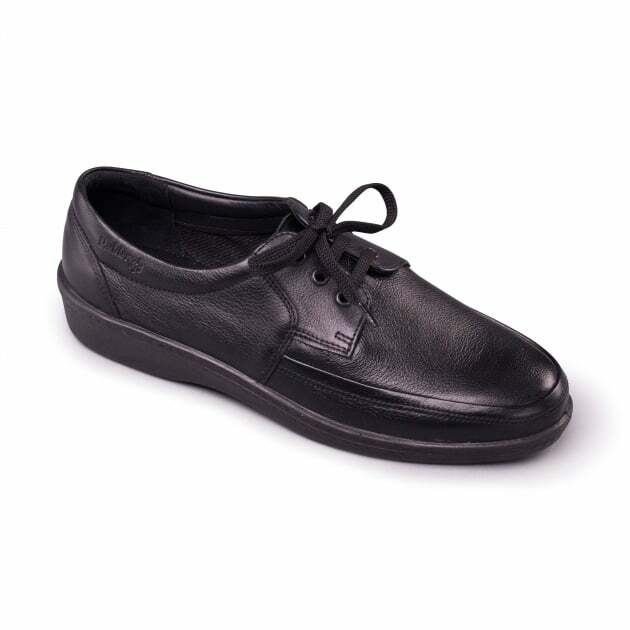 This casual lace up shoe is a great look that's suitable for any occassion and will get you through in comfort. With smooth leather uppers and flexible PU soles this high quality design is ideal for a standard fit.